Security 101® - Richmond, a leading security systems integrator, announced Commonwealth Catholic Charities, as the winner of the 2019 Gift of Security. The corporate giving initiative donates $10,000 worth of integrated security services from locally owned offices, and equipment from program product partners, Axis Communications and WESCO, to deserving nonprofits. All integrated security solutions provided are completely free for the nonprofit winner. The award ceremony will take place in February 2019. 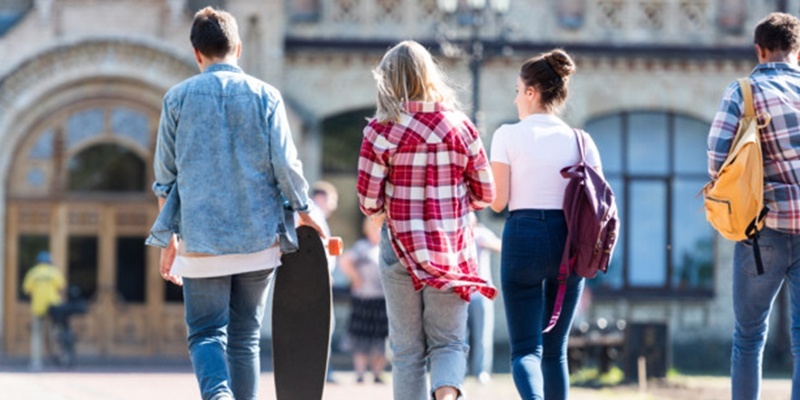 Security 101® - Richmond and owner, Demus Oxford, are helping the University of Virginia in a broad effort to increase campus safety and security. It’s been over a year since the Unite the Right rally where violence erupted on UVA grounds and the school is overhauling its safety and security efforts as a result. Security 101 is placing cameras around the grounds as a campus safety and security tool that the school has elected to utilize. According to a Campus Safety magazine 2016 survey, more than nine out of 10 schools, universities and hospitals use security cameras on their campuses daily or weekly. Read the full article. What are campus security teams doing to protect their people and property ?Security 101 – Richmond owner, Demus Oxford, spoke with Security Dealer & Integrator (SD&I) magazine’s Paul Rothmen for the Integrators Roundtable: University Campus Security. Oxford was interviewed along with Security 101 – Miami and Security 101 –Pittsburgh owners Rich Montalvo and Mike Dorrain, respectively. Each has experience helping secure public and private college and university campuses within their regions, including the University of Virginia. Oxford sees campuses looking ahead and planning for major emergencies and believes they’re more willing to look at and accept new technologies. “We try to be a partner in planning security for the big events. 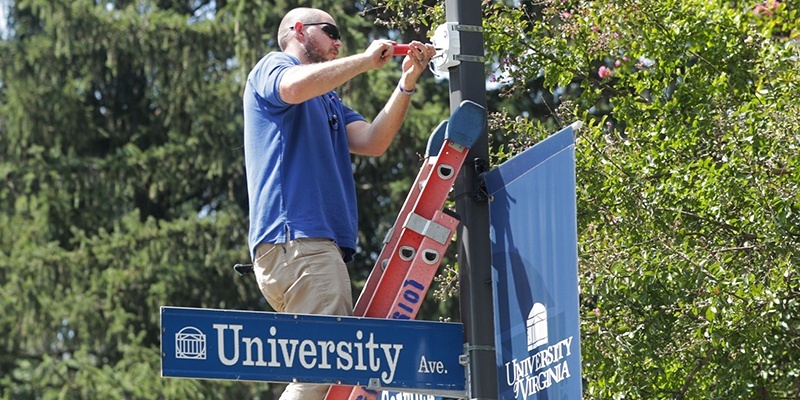 First, you want to make sure your security systems are well-maintained; then, we do a lot of work on traffic management," said Oxford. Read the full article here. Security 101® - Richmond, a leading security systems integrator, announced Real Life as the winner of the 2018 Gift of Security. The corporate giving initiative donates $10,000 worth of integrated security services from locally owned offices, and equipment from program product partner, Axis Communications, to deserving nonprofits.  All integrated security solutions provided are completely free for the nonprofit winner. 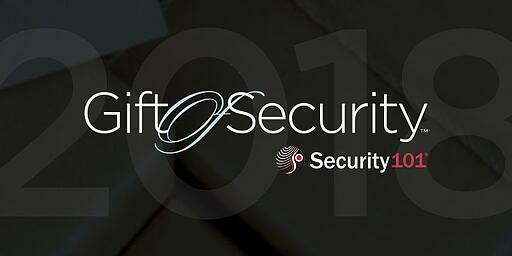 Security 101® - Orlando is excited to announce their participation in the 6th annual Gift of Security. The corporate-giving program provides an integrated security system and $10,000 worth of equipment from product partner, Axis Communications, to one nonprofit winner at each participating office location. 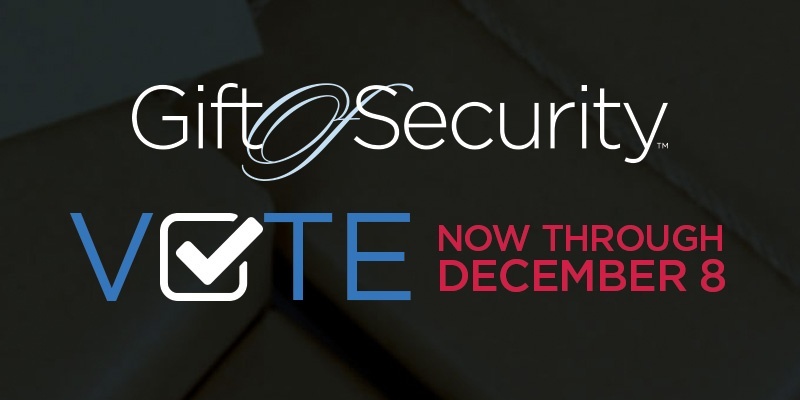 This year fifteen Security 101 offices throughout the U.S. will engage a panel of judges from the community to help review nonprofit nominations and identify three qualified organizations to advance to the online voting process, which ultimately determines the grand prize winner. Voting will take place throughout the month of November and the winning organizations will be announced in December. 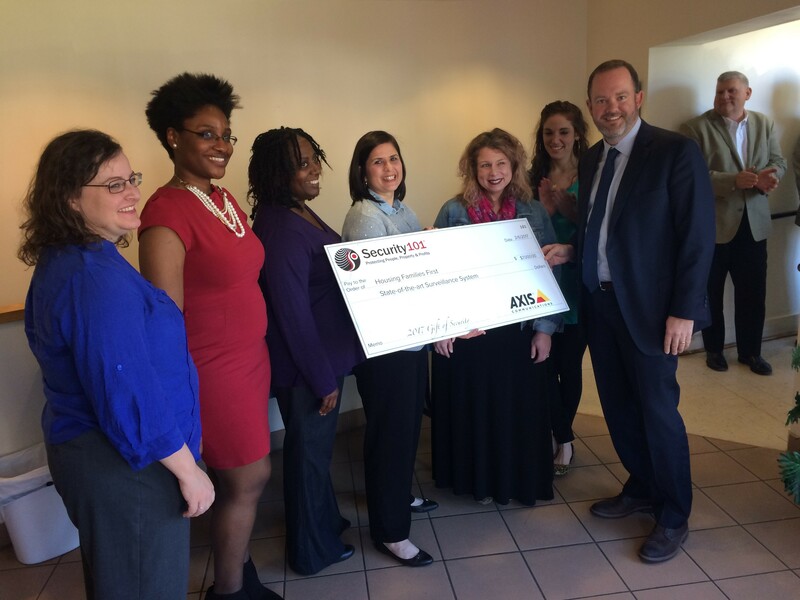 Click here to nominate a nonprofit candidate. Security 101 - Richmond partnered with Axis Communications, Inc. and donated a new surveillance system to Housing Families First as part of the 2017 Gift of Security program started by Security 101. 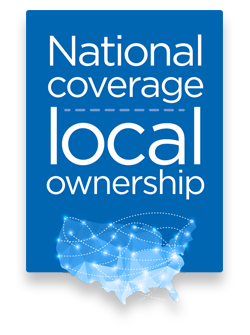 The program, in which local judges and the public nominate and vote for local nonprofit organizations, has been an ongoing initiative that began five years ago as a way for Security 101 to give back to local communities. Congratulations to the winner! On June 7th, we held our first educational event seminar of the year and it couldn’t have gone better. 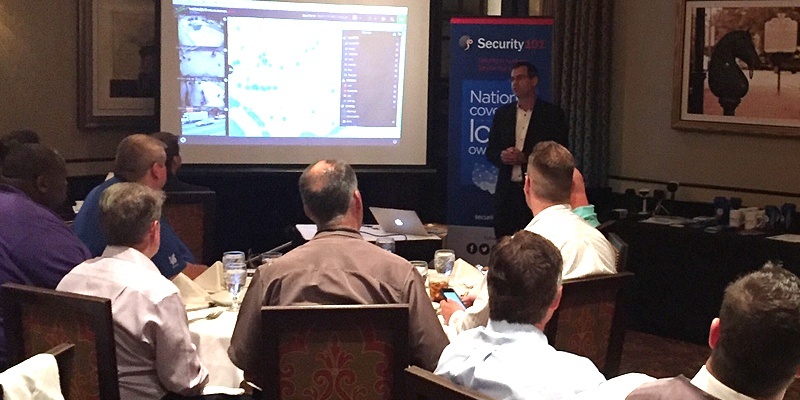 Almost 50 people attended and were treated to a fantastic lunch courtesy of Ruth’s Chris Steakhouse, as well as an informational seminar about the recent developments made in “smart city” technology. Big thanks to our sponsors: Hitachi & OnSSI for their interesting presentations, as well as all those involved in making this possible. Stay tuned for future information on upcoming events in the area. 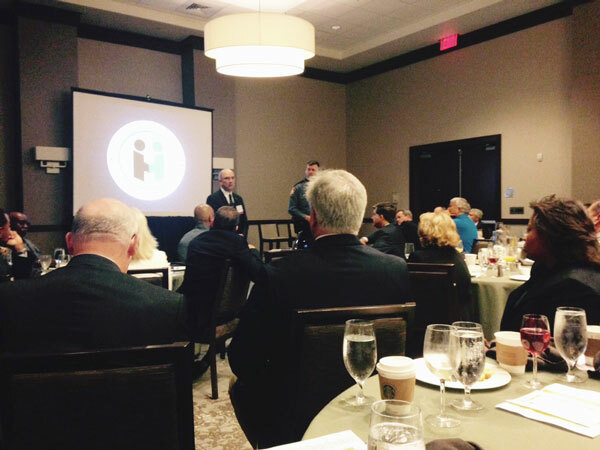 Team101 in Richmond attended the Henrico Business Leaders monthly breakfast. Henrico Police Chief Doug Middleton led a presentation on "Body Cameras in Henrico County and the Fair and Impartial Policing Project." Chief Middleton and members of his force outlined programs they have put in place to reduce crime and build community trust. Many of these efforts began long before police actions in Ferguson, Baltimore, and New York City made international news. We're busy planning more events. Please check back for updates.